Here you’ll enjoy the top ten endangered species for kids. These species require immediate attention from all the people in general, and conservationists in particular. 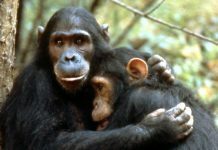 The population is diminishing at a rapid pace perhaps due to illegal hunting, poaching, introduction of some non-native species, and shortage of prey. All these factors contribute towards the endangerment of these species. 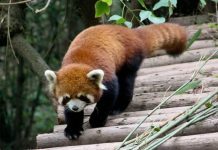 On the positive side, some organizations are really giving their best to preserve them from extinction and for this they have established national parks, zoos, and other reserves where they could look after these species under strict supervision. The hyacinth macaw (Anodorhynchus hyacinthinus) is a parrot endemic to the eastern and central South America. They can grow to a size of 100 cm (3.3 feet) in length, including tail. Hyacinth macaw is considered to be the largest macaw and the largest flying parrot, Kakapo of New Zealand being the only contender that outweighs it with the weight of 3.5 kg. 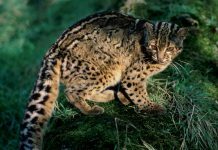 They are facing drastic decline in their population; habitat loss being the primarily reason for their population-decline. 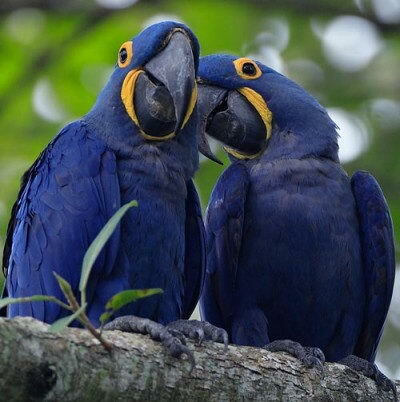 Hyacinth macaw weighs around 1.2 to 1.7 kg (2.6 to 3.7 lb). The length of each wing measures around 388 to 425 mm (15.3 to 16.7 inches). It shows absolute blue-colored feathers with a yellow color appearing around its eyes and at the start of its beak. No significant difference is observed in male and female’s external appearance. The red wolf (Canis lupus rufus) is a canid inhabiting North America and once it roamed across Southeastern United States. According to the fossilized evidence, the native range of red wolf was Atlantic, Ohio River Valley, Gulf Coasts, southeastern Missouri, Pennsylvania, and central Texas. 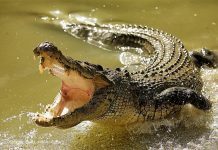 They are usually found in swamps, coastal prairies and in forests and are considered to be apex predators. The wolf was rediscovered in the year 1987 after believing to be extinct in 1980. The Brazilian merganser (mergus octosetaceus) is a duck belongs to the merganser genus. These birds are classified as critically endangered species as there are no more than 25o individuals remaining in the wild; none of being kept in captivity. The Brazilian merganser displays gloomy dark green hood together with the long crest. Both males are females show same color with females being smaller than the males. They can grow to a size of 49 cm to 56 cm. The Mexican wolf (Canis lupus baileyi) is a gray wolf subspecies endemic to North the America. 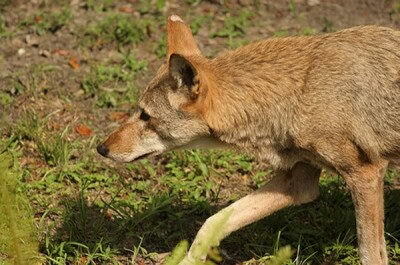 These canids are listed as critically endangered species and are also the smallest among the wolf species. 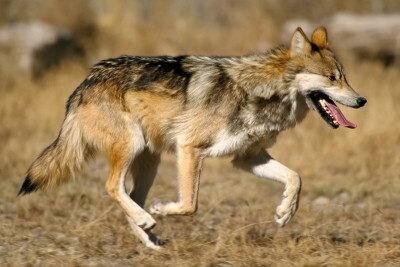 The Mexican wolf measures around 1.2 to 1.5 m (3.9 to 4.9 ft) in length, with the weight measuring at 80 cm (31 inches). 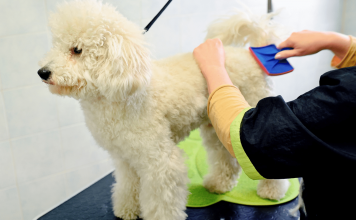 They have relatively shorter tail and longer ears. The Chinese salamander (Andrias davidianus) is the largest salamander in the world, with the length measuring around 180 cm (6 feet). These species are typically found in the lakes and mountain streams of China. 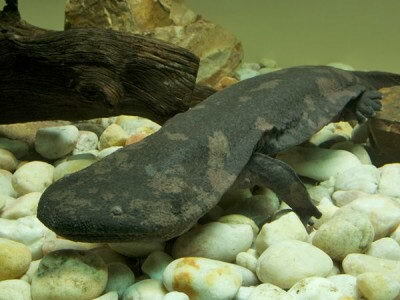 However, giant salamander is now at the brink of extinction due to habitat loss, overhunting, and poaching. 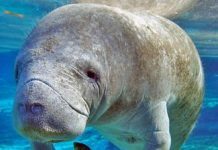 These animals are characterized by small eyes together with the wrinkly skin and large head. They typically feed on frogs, fish, and insects. Chinese giant salamander has poor eyesight and it mainly depends on its sensory nodes. The female lays 400 to 500 eggs under water which are hatched after 50 to 60 days. 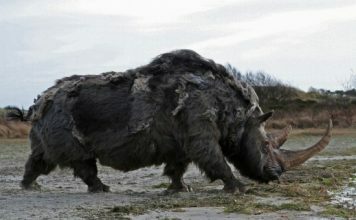 The mean weight of these species measures around 25 to 30 kg (55 to 66 lb), with the length measuring at 1,15 m (3.8 feet). The California condor (Gymnogyps californianus), being the largest North American bird, is a New World vulture. They inhabit all along the southern Utah and northern Arizona and are also found in the coastal mountains of southern and central California. 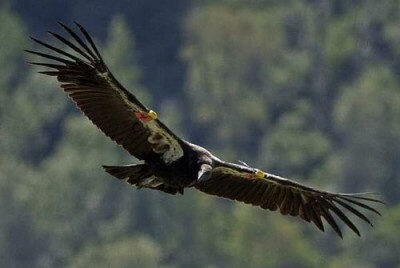 California condor has a wingspan measuring at 3.0 meters (9.8 feet), with the weight up to 12 kg (26 lb). These birds have a life span of 60 years. 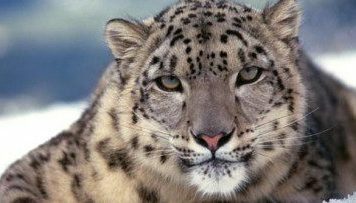 They are critically endangered as there are only 400 individuals left both in wild and in captivity. Some of the primary reasons for their endangerment are poaching, lead poisoning, and hunting. 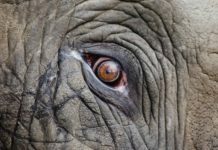 What Should Every Student Know about Endangered Animals in 2019?